After Torres blew the game last night and almost blew the game today, I reiterate my call for Matt Capps or John Grabow to assume the closer’s job. 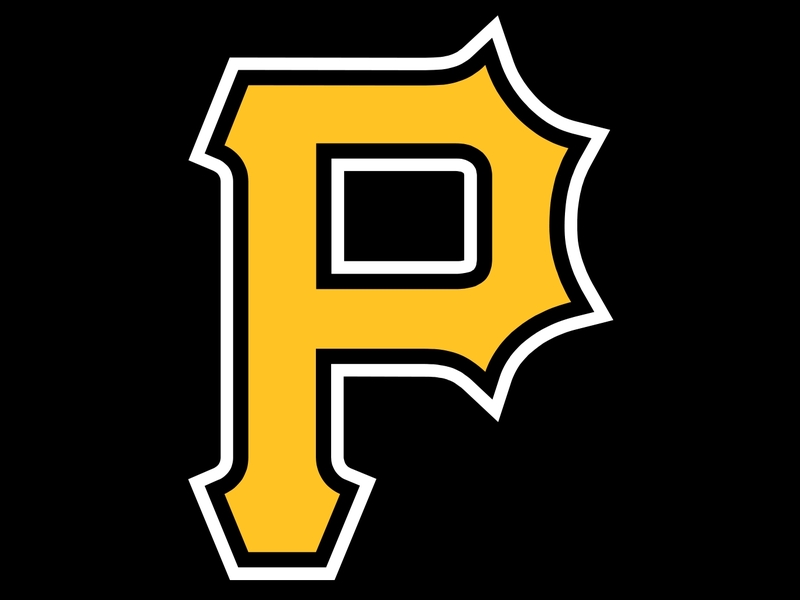 Once/If the Buccos bats wake up, they could be a team on the rise. If not, it’ll just be another year of the same. I’m also glad to see the team call up C, Doumit. He was batting .450 in the minors and could be just the ticket to getting some people out of their slumps. Also, once Freddie Sanchez gets healthy from his numerous ailments, the team should be better. It’s hard to win without the defending NL batting champ. Last year at this time, the Buccos only had 4 wins (4-16). To be sitting at .500 (10-10) right now and in 2nd place is something to take note of!